Holland enjoys distinct seasons and a variety of temperatures and precipitation rates throughout the year. Average temperatures range from around 25 degrees in the winter months to mid-80’s in the summer (we can have a handful of days of temperatures below zero and above 90 degrees). All seasons bring plenty of sunshine! 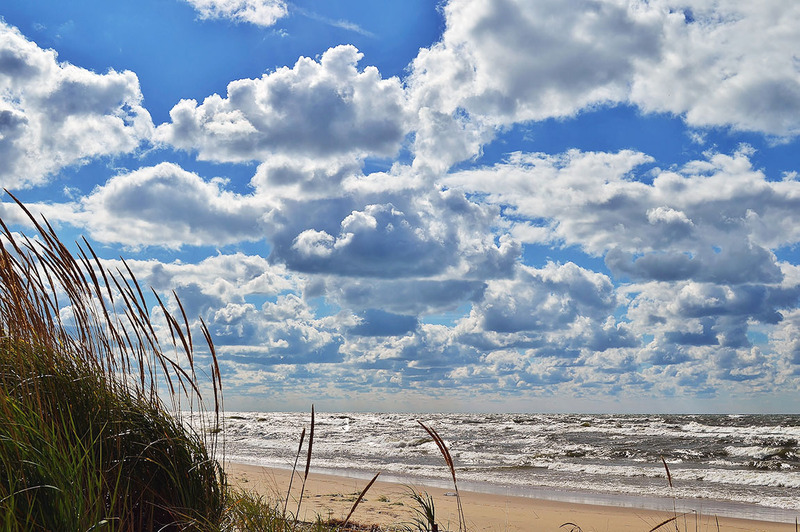 In the summer, Lake Michigan offers cool breezes and warm beaches. We have the most beautiful sunsets all year round! For skiing fanatics, the average snowfall in any winter month can be as high as 26 inches. If you are not a fan of snow, you can still enjoy a walk downtown snow-free thanks to our snowmelt system which keeps the streets and sidewalks free of snow all winter long! For current weather conditions and forecast, visit Wunderground.